A skinny and part whole-wheat vegan pumpkin bundt cake that’s perfect for Thanksgiving– or any time of the year. Chai spices like cinnamon, cardamom, cloves, ginger and nutmeg add flavor and sass. Thanksgiving is a time to take stock. Of the good things in life, of blessings big, small, and so tiny that you don’t really think about them much but for which you still are grateful, deep in your heart. As I ponder my life over the past year, I see so many things to be grateful for. My husband Desi — always my best friend and my soul mate and quite simply the best thing that ever happened to me. My dog Opie who thinks I am the best thing that ever happened to him (after his daddy). My cat Pie who sincerely believes that the only reason I exist is to feed her and scratch her ears when she feels like it. I have friends who keep me company when I want to laugh and who offer me a shoulder when I need to cry. I have books to read, a lust for travel, and a love of creatures, human and animal, of every shape and size. And for nearly seven years now I have had this blog which helps me make friends like you, share my love of cooking and eating, and explore a world that’s way bigger than anything I can possibly imagine. 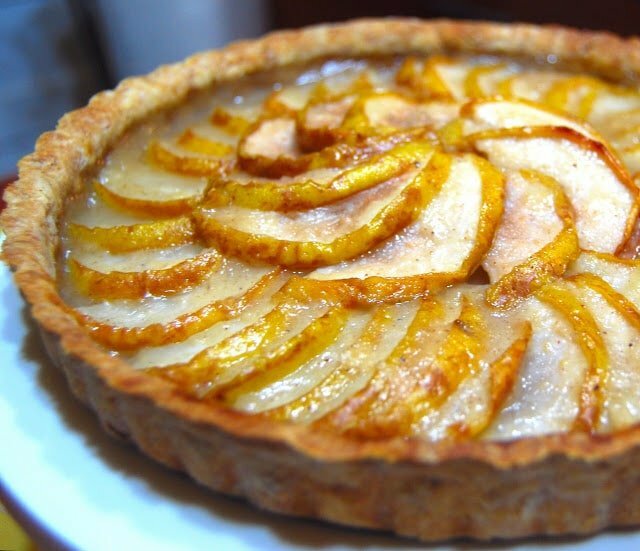 I woke up Saturday morning with the urge to bake something. 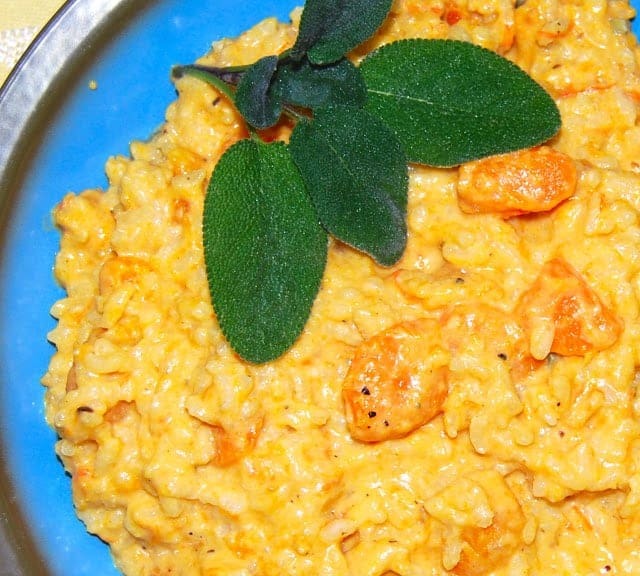 It had to be spicy to ward off the chill bite of the fall weather and orange for the holidays. And it had to be healthy because part of being grateful for your family and friends is making sure you keep them around for as long as possible. AND it had to be pretty, of course. So the pumpkin bundt cake it was. I love baking up bundt cakes because they look so elegant right out of the oven with no effort on your part. The pan does all of the work for you. But you still get to take credit. 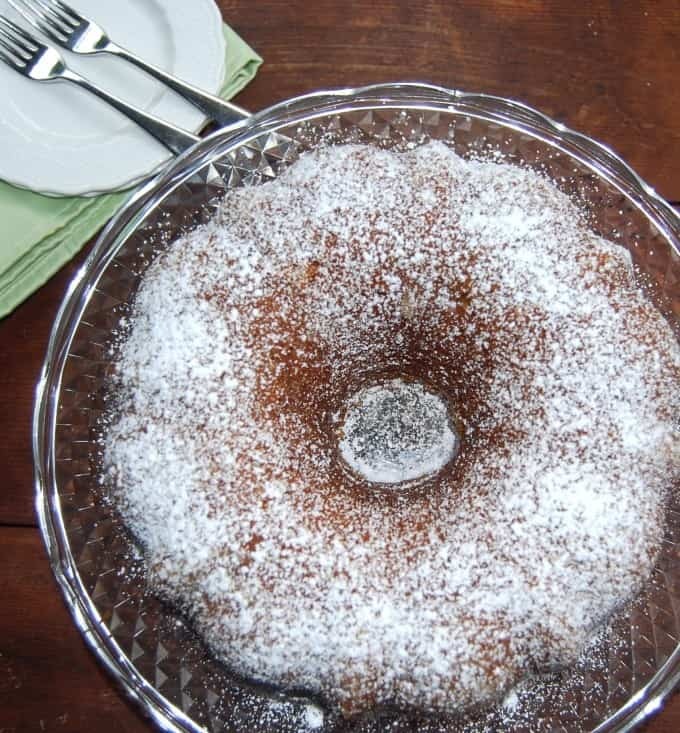 I made this bundt cake part whole-wheat and with the rich goodness of the pumpkin added in it could pass for health food. Well, almost. I ground up the chai spices myself simply because the flavor is much better than you’d get out of anything bottled or jarred and bought off a store shelf. But if you absolutely don’t want to grind up your own spices– or don’t have a hardy spice blender or coffee grinder to do the job– go ahead and use the storebought ones. 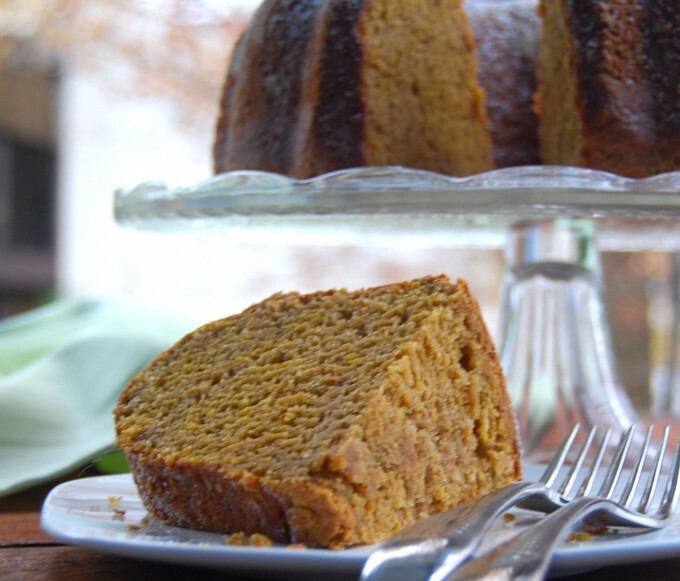 The recipe for the chai-spiced vegan pumpkin bundt cake is next. 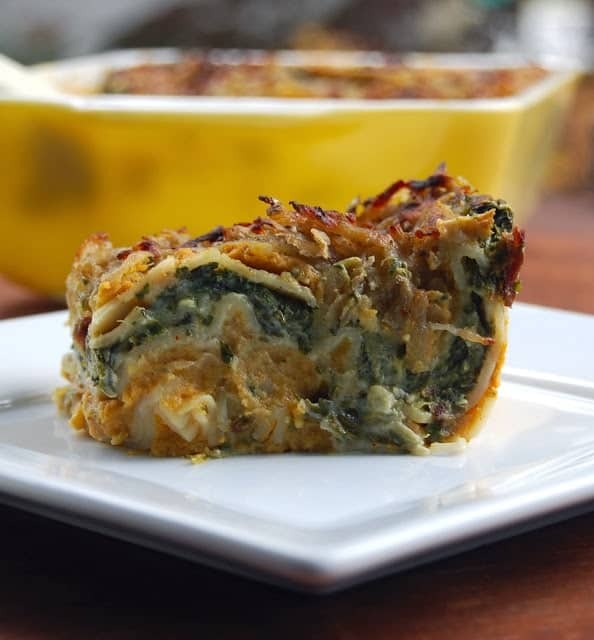 And right after stay tuned for more vegan Thanksgiving recipes that have featured on Holy Cow! over past holidays. A skinny and part whole-wheat pumpkin bundt cake that's perfect for Thanksgiving-- or any time of the year. Chai spices like cinnamon, cardamom, cloves, ginger and nutmeg add flavor and sass. 1 1/2 cups almond milk mixed with 1 tsp vinegar. Set aside to curdle for a couple of minutes. In a large bowl, whisk the flours, spices, baking powder, baking soda, and salt. Set aside. In the bowl of a stand mixer, or with a hand mixer, beat the sugar and the oil for a minute. Then add 1/2 cup of the almond milk, vanilla extract, and flax meal and continue to beat for another two minutes until the mixture is quite fluffy. Add the flour and the almond milk to the sugar mixture in three batches, alternating and beating for 20 seconds after each addition. Scrape down the sides and the bottom of the bowl with a spatula frequently to ensure everything is well-mixed. Finally add the pumpkin puree and mix for 20 seconds. Scrape the batter into an oiled and floured bundt pan. Bake in a preheated oven set at 350 degrees Fahrenheit for 1 hour and 5 minutes or until a toothpick inserted in the center of the bundt cake comes out clean or with a few crumbs sticking to it. Set on a rack to cool for 30 minutes, then unmold and continue cooling the cake on a rack. I just serve this with a dusting of powdered sugar, but you could serve with whipped vegan cream or some vanilla ice cream. 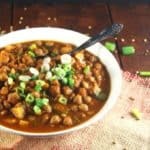 Here are some vegan recipe ideas from Thanksgivings past at Holy Cow! This looks gorgeous, That is true, Bundt Cakes makes it beautiful with less effort! Love all the flavors that are going in. Can’t wait to make this!!!! Just what I was looking for! Please say why Cinnamon is listed twice?! Diana, it’s an error. 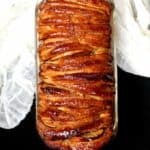 2 tsp of cinnamon just once. Hope you try it! I’m also wondering about the double mention of cinnamon, and am also curious about the “green” cardamon. I’ve never heard of it, and am wondering if my regular cardamon will suffice. This looks wonderful! Laloofah, the cinnamon error has been corrected. And green cardamom is a more delicately flavored variety than brown or white which are also available. Most cardamom sold is green so that’s likely what you have. 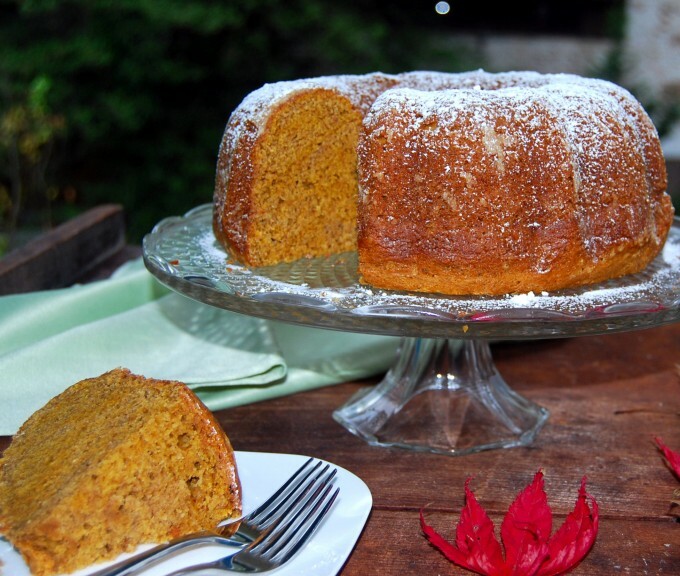 Pumpkin cake looks so perfect for the holidays! 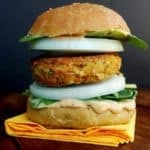 Thank you – Vaishali, for sharing so many vegan recipes. Thank you so much for inspiring people to try cruel-free food. with some planning, it is so easy to be a vegan in United States. Thanks, Kum, for your kind words. It is indeed easy to be a vegan anywhere if one sets one’s mind to it. Thanks for reading the blog, and have a lovely Thanksgiving! G’day Vaishali! 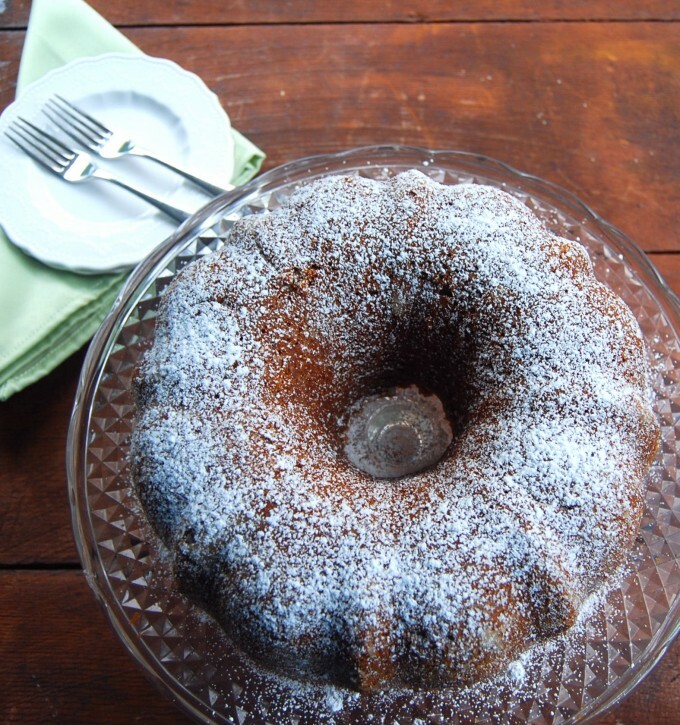 I love the combination of your pumpkin bundt cake, true! 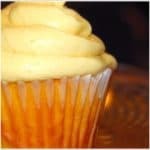 Your photo looks so mouth watering and the recipe looks very inviting too! Hi JM, the green cardamom does have a great flavor. I think the white ones have the oil extracted from them and are therefore rather insipid, and the brown have great flavor but are too strong for sweets. Hugs to you, and have a great Thanksgiving. I am going to try every one of them. Looks absolutely awesome, too! Love pumpkin. Vaishali, made this for thanksgiving, thanks for the recipe. Cake turned out well. Chitra, happy you liked it, and hope you had a great Thanksgiving. Hi Girja, putting this on my list to try. Stay tuned! I made this for my office bake sale and the cake turned out so awesome that it was sold out before I could even take it to the bake sale :-(. People just left the money in my office and helped themselves to a piece of the cake, it was so delicious ! 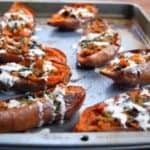 Thank you for posting such a wonderful recipe. Hi Mala, what a lovely story. So happy you and your coworkers enjoyed the cake. Thanks for letting me know! Hope you try it! 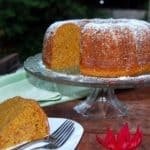 🙂 I love this pumpkin cake– all the spices make it really special. 1. 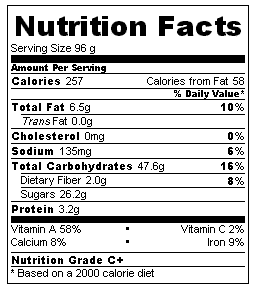 Is it possible to reduce the amount of sugar by 1 cup. 2. 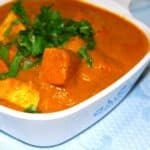 Is it possible to use whole wheat flour (atta flour) in place of all purpose flour. 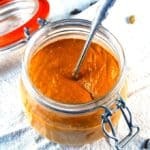 Then how should I make it lighter and should I also replace 5 tbsp of cornstarch. 3. Can I use buttermilk in place of almond milk. 4. 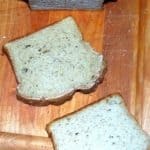 Since, whole wheat flour is used, then should I increase the amount of oil or add water. 5. Can I substitute oil with melted butter, then how many cup required. 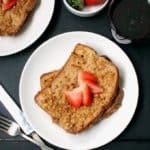 You can use some whole wheat flour although I wouldn’t recommend substituting all of it, because it would compromise the texture. Buttermilk and butter in place of the almond milk and oil should be fine, but oil gives the cake a lighter texture. Good luck if you try! Let me know how it turns out. Hi Nicholas, that’s so wonderful to hear. Thanks for letting me know! I made this cake after my sister posted the link on her blog. It’s the first recipe I’ve made from your site and I’m not an amazing baker like my sister, but I have to say after following your recipe to the “T,” it came out beautifully (although I added a little too much mixture to my smaller bundt pan so it rose above the pan in the oven! Oops!) so thank you. Wish I could post the picture too. Thank you so much for a fabulous recipe and I can’t wait to try more!! This cake is perfect!! 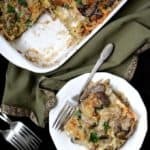 Easy to make, great texture and delicious!